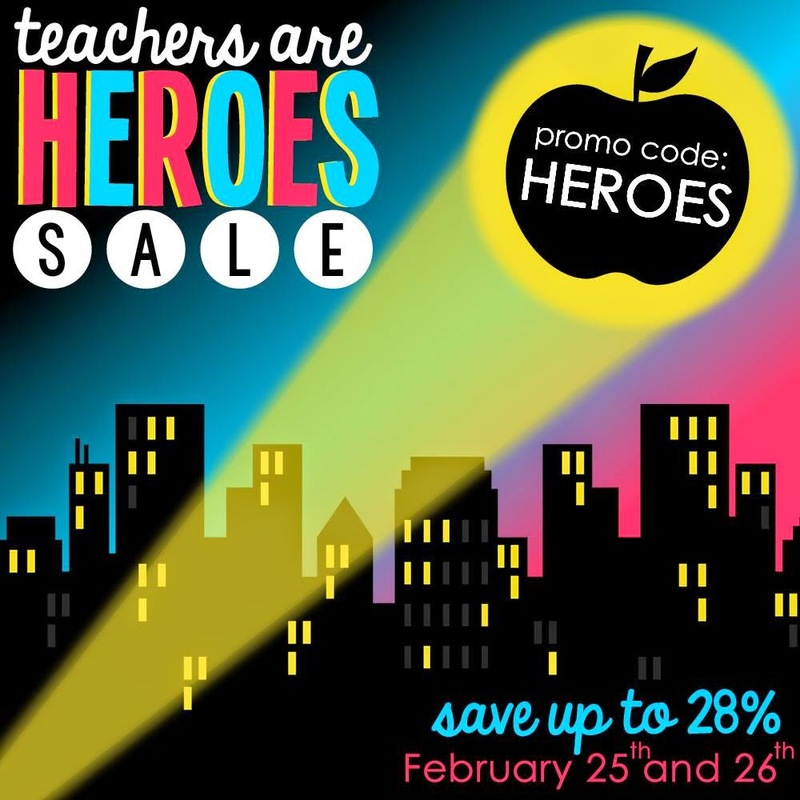 Special thanks to LadyBugs Teacher Files for the amazing button! 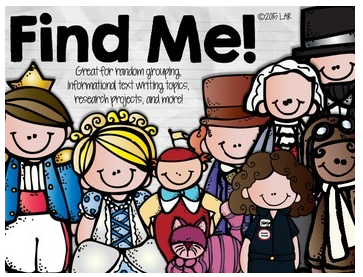 This product is great to group your students and learn about historical figures and literary characters at the same time :) 26 sets are included You can check this product out here. This is my new favorite resource. 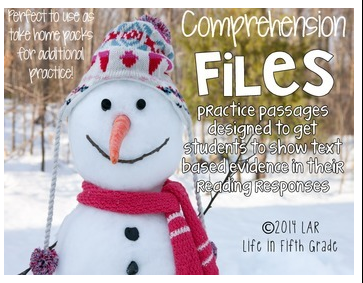 I'm turning this into a monthly resource and I'm currently working on a March version. :) You can grab your copy here. 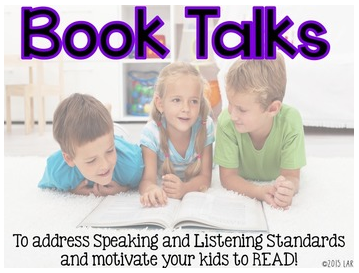 Book Talks are always good for motivating your students to read. You can read about these here and grab your copy here. 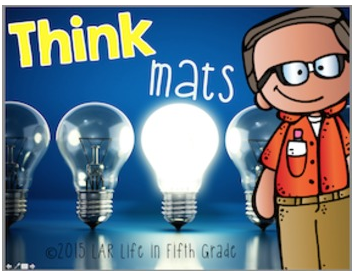 Spice up boring worksheets and graphic organizers with these fun, reusable Think Mats. You can read about them here and put them in your cart here. I've gotten so many emails and comments about these Bloom's Ladders and that makes me so happy! 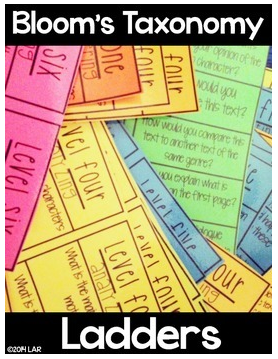 These are a fun and easy way to increase the rigor in your classroom and get kids to use those Higher Order Thinking Skills. 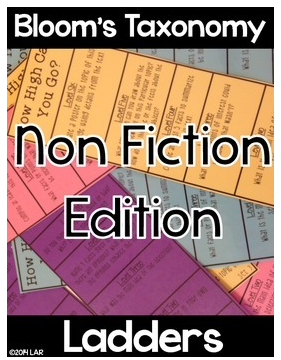 You can grab the fiction ladders here and the non fiction ladders here. 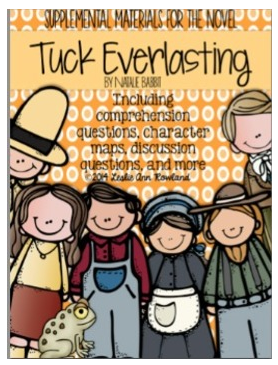 Reading Tuck Everlasting? Check out my activities here, here and here and grab your copy here. 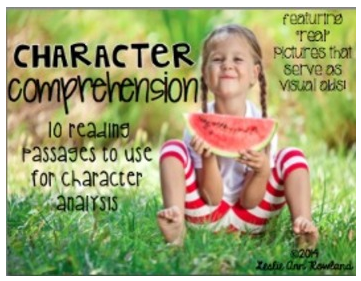 My favorite unit of all time and the thing that I've found to be most helpful with teaching character traits can be found here.